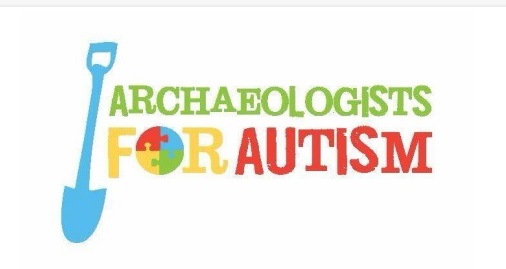 The Archaeological Institute of America is proud to be a sponsor of Archaeologists for Autism's inaugural event. Archaeologists for Autism was founded by archaeologist Tom Penders who was inspired by his own autistic daughter's experiences. The organanization's mission is to "unlock the potential of children with developmental disabilities" through archaeological activities and events. In its inagural year, Archaeologists for Autism is holding an event on an archaeological site with a wide range of activities for children on the autism spectrum and their families to enjoy. See below for details about the event. 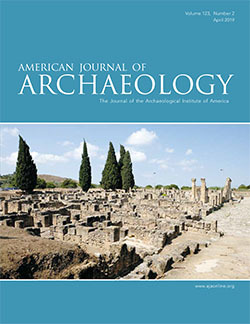 To learn more about the Archaeologists for Autism and this event, visit their website.